1337DirtAlliance hasn't added any friends yet. 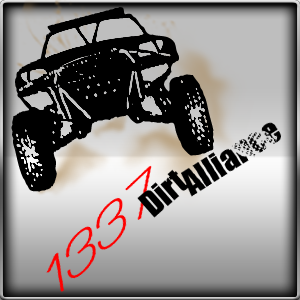 1337DirtAlliance has no profile comments yet. Why not say hello?